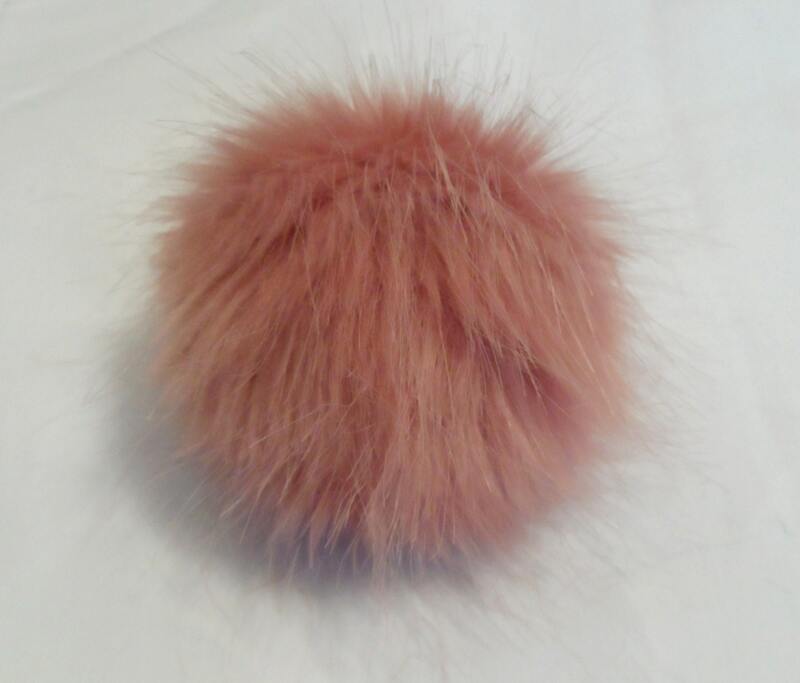 Pink faux fur pom pom 15-17 cm. 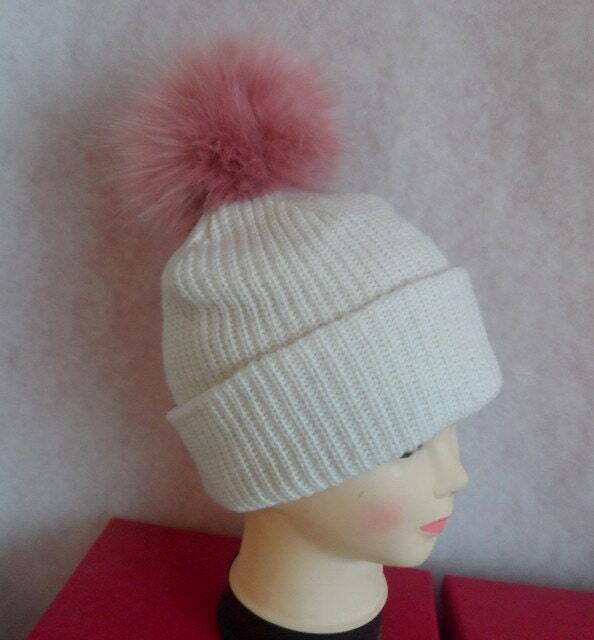 A great way to tog your winter hat. For larger orders ( 10 + ) please contact me for a better price.